Stunner with a Pool! 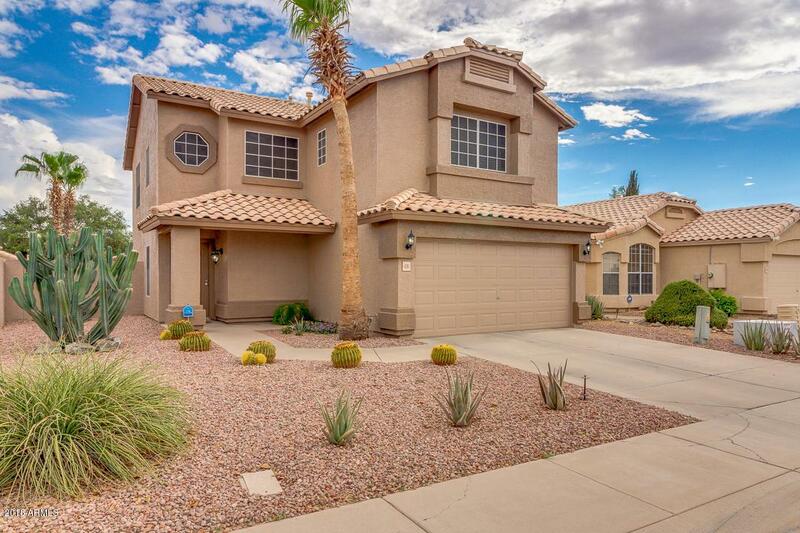 Pride of Ownership is Obvious in this 3 Bedroom, 2 1/2 Bath with Loft Home in Clemente Ranch. 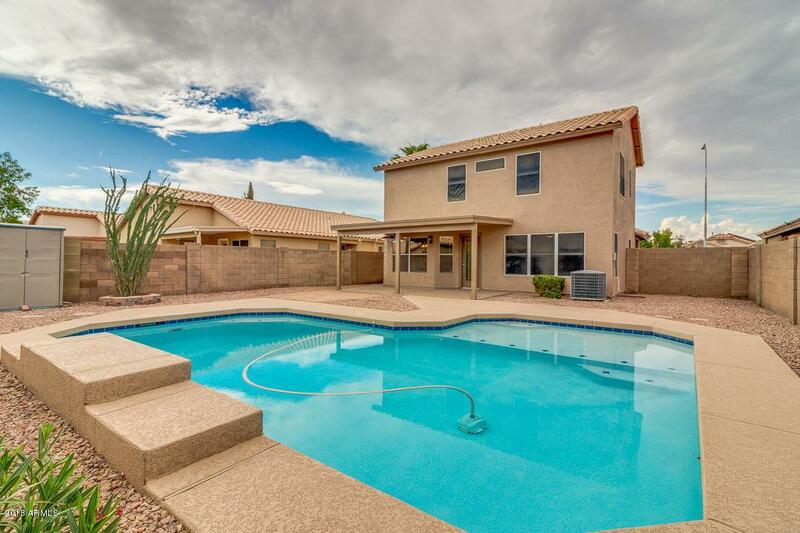 Views of your Beautiful Backyard Pool from Family Room and Kitchen. 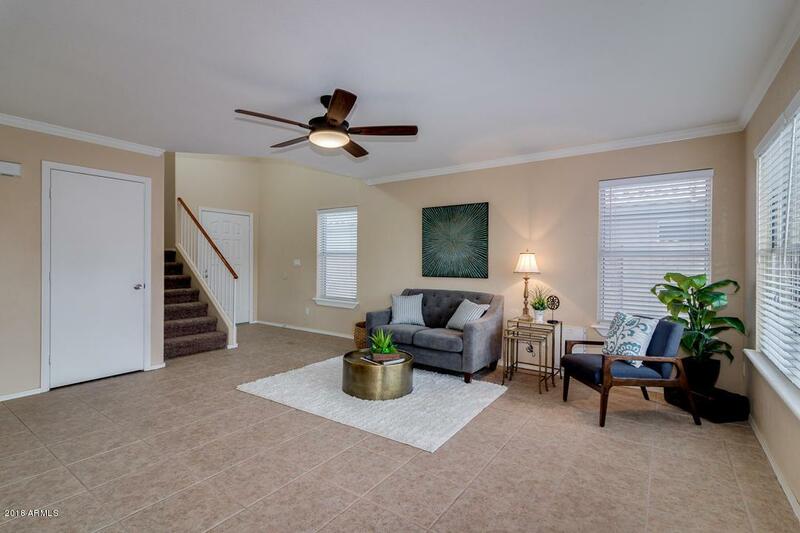 Nice Neutral Tile Throughout 1st Level and a Cook's Kitchen with White Cabinets, Subway Tile Backsplash, Stainless Steel Appliances and Counter Seating Area, Laundry and 1/2 Bath also on 1st Floor. Upgraded Master Bath with Beautiful Tile Shower and Double Sinks. Spacious Secondary Rooms and One has Large Walk-in Closet. 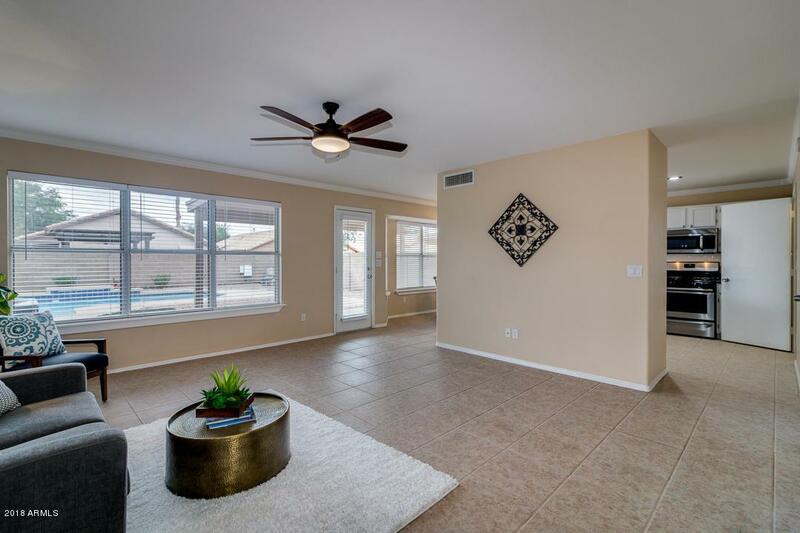 Low Maintenance Front and Backyard Landscaping with Covered Back Patio and Lots of Room for Entertaining! Don't Delay, You're Beautiful Home and Sparking Pool Await!